~~Beach Yoga at Jennette's Pier combines my passion for yoga and my love for the ocean. 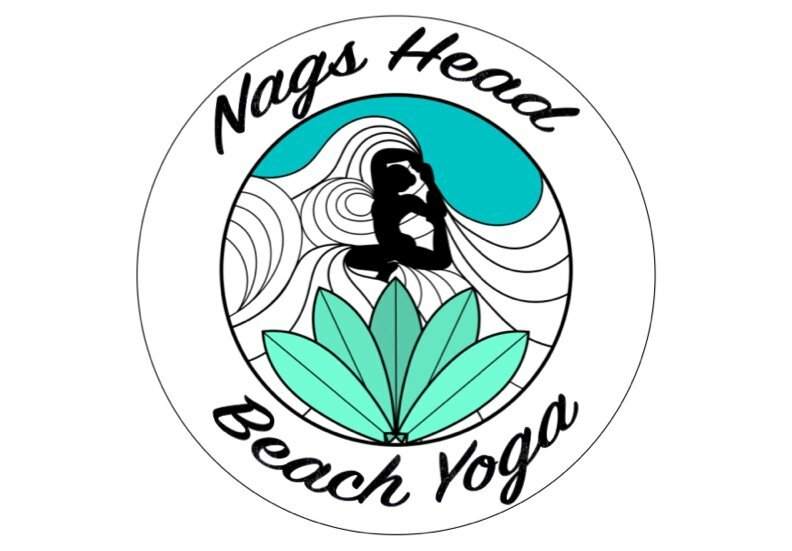 I am truly grateful to be able to practice and teach yoga on the beautiful beaches of Nags Head, NC. My intention is to provide you with a physical yoga practice while also enjoying the tranquil setting of our amazing coastline. The ocean view, the fresh salt air & the sound of the waves are all therapeutic elements that enhance your yoga experience. My desire is to make this experience more accessible to our Nags Head & South Nags Head beaches as well as Manteo and Roanoke Island. I have always had a special connection to theses areas and am excited to share a piece of where I live with a practice that I honor, respect and hold close to my heart. My wish is for you to leave feeling refreshed, restored and rejuvenated, taking with you a sense of peace from a magical place I call hOMe.